« SANAA,SANAA,SANAA is it real? Or a conscious dream…. It all started at the beginning of this century….or maybe even before…. 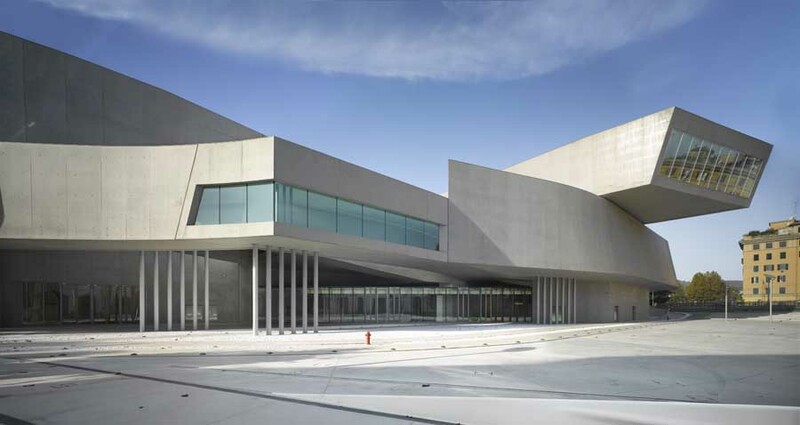 Zaha Hadid designed a morphological structure I like to call the “Aggressive snake motif” (a floating structure characterized by a sloping edge) she duplicate it in her designs from time to time, with minor changes…. 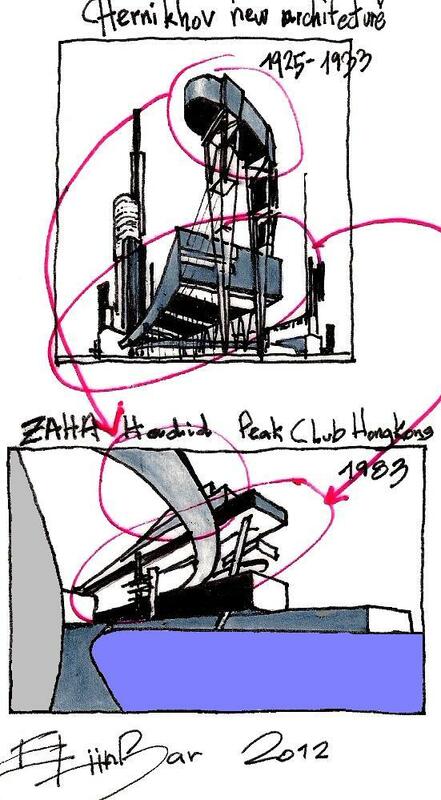 Here are two sketches, published in previous post of mine. 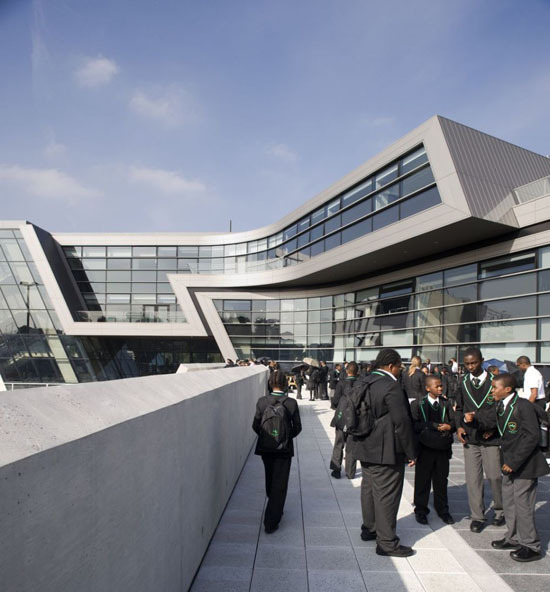 they examine Zaha Hadid’s inspiration sources for the“Aggressive snake motif”…. 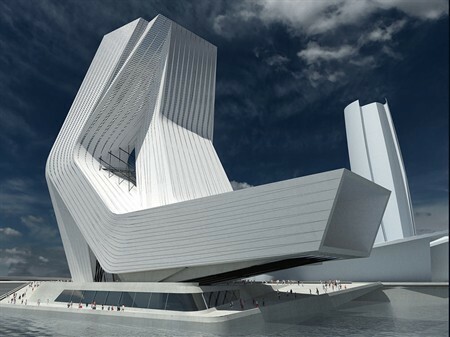 Do Architects and designers get inspired from their own invention? 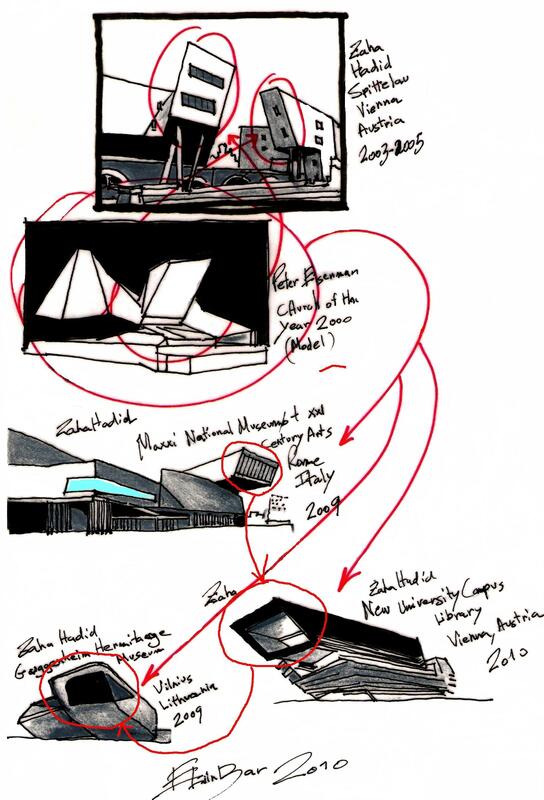 This entry was posted on June 8, 2012 at 5:57 pm and is filed under buildings, public buildings with tags “aggressive snake motif”, Central Bank of Iraq new Headquarters, CONSCIOUS INSPARATION PAGE, Eliinbar Sketch book 2012, Evelyn Grace Academy, inspiration sources, MAXXI Museum, Zaha Hadid. You can follow any responses to this entry through the RSS 2.0 feed. You can leave a response, or trackback from your own site. but what was behind the angry snake? The truth…. I have no good answer…. Thanks a bunch for sharing this with all folks you really understand what you’re speaking about! Bookmarked. Please additionally visit my web site =). We can have a link exchange contract among us!